A normally timid, inquisitive girl. 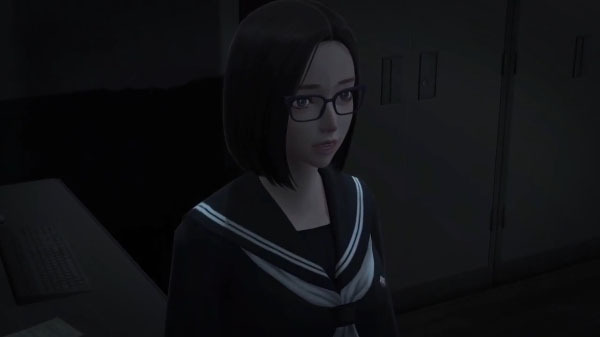 The third in Arc System Works’ series of character trailers for the Japanese version of Korean horror adventure game White Day: A Labyrinth Named School introduces Ji-Hyeon Seol, who is known as Hikari Tominaga and voiced by Ai Kakuma in Japan. Normally timid, Ji-Hyeon’s inquisitive nature means she battles her shyness to help protagonist Hee-Min investigate the secrets lurking behind the walls of Yeondu High School, as well as get to the bottom of why she was lured there. If you missed it, previous character trailers introduced Sung-A Kim and So-Young Han. White Day: A Labyrinth Named School is due out for PC via Steam worldwide on August 22, and for PlayStation 4 in Japan on August 24, Europe on August 25, and North America on August 29.